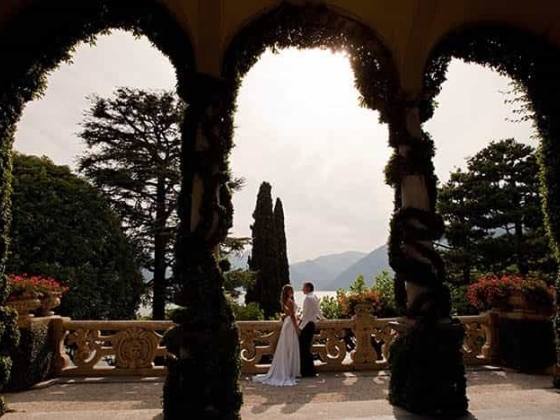 My Italy and My Wedding has extensive experience planning weddings throughout the entire Italian territory. 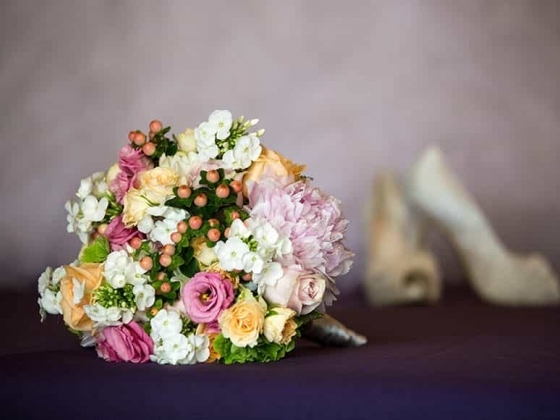 We organize everything from small and intimate celebrations to important weddings with a large numbers of guests, from civil ceremonies in the beautiful rooms of Italian municipalities and historic buildings to symbolic weddings in beautiful locations with breathtaking views across impressive lakes or the glistening sea. 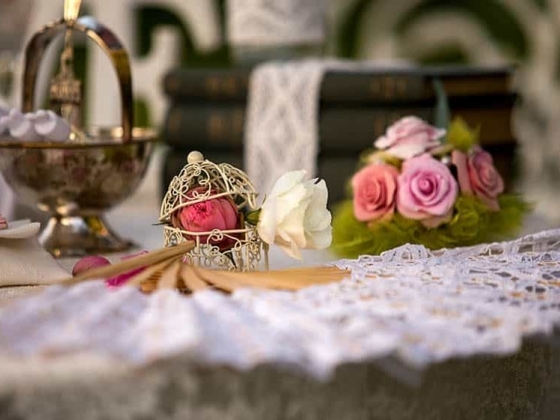 From religious weddings in stunning churches and chapels for Catholic, Orthodox, or Protestant couples to Jewish or Hindu ceremonies, we scrupulously follow all the important stages and rituals of any kind of ceremony desired. 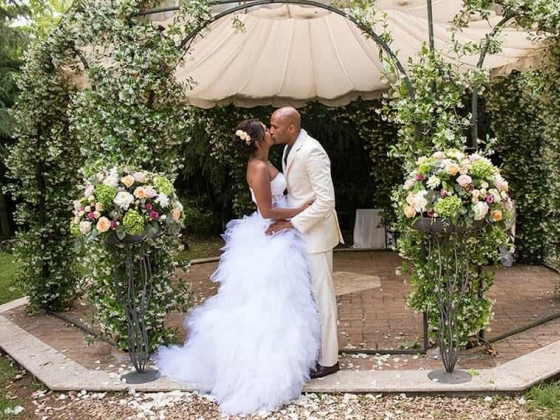 Whether you desire to say your vows in a castle, a royal palace, a private villa on the sea, or amidst grape vines or lavender fields, we at My Italy and My Wedding can make your dream wedding come true in Italy. For years we have been travelling from the northern tip to southern most seas of beautiful Italy, following the dreams of every couple. 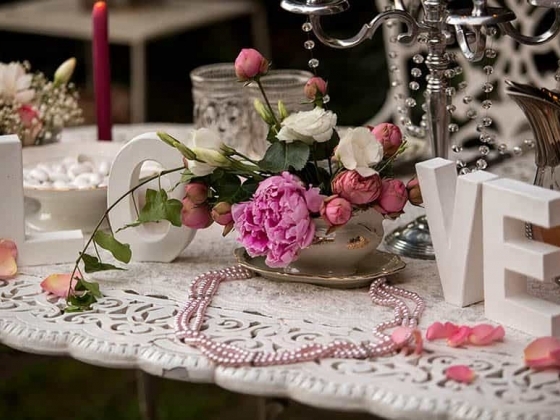 Every marriage for us is a new story to write together with its main protagonists - the newlyweds. 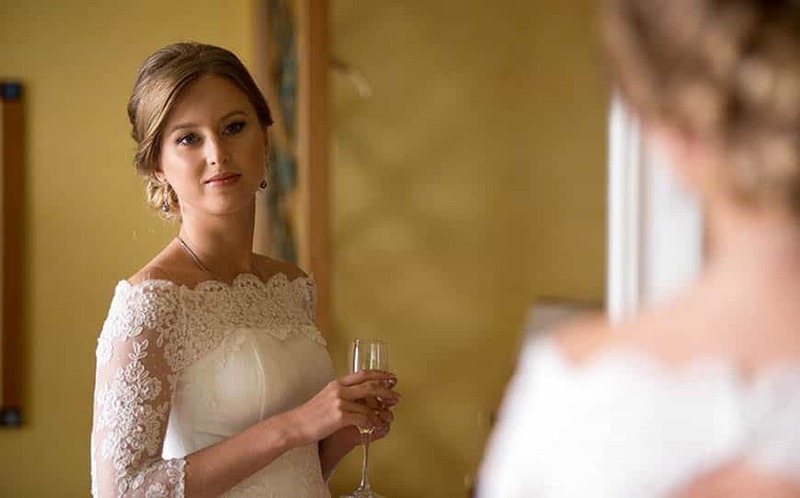 We put passion into everything we do, and we understand that to every bride her wedding day is the realization of her dreams, and we go to great lengths to make this day the most special of her life in every way. 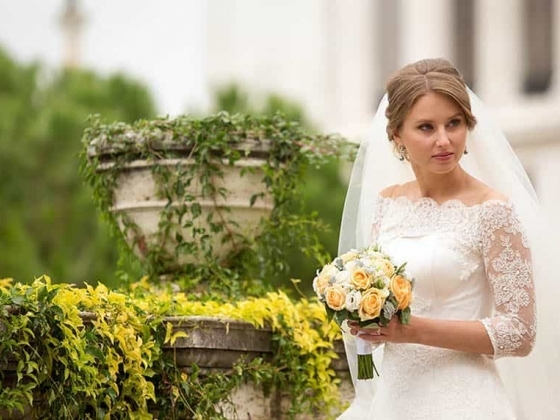 We are professional, creative and reliable, have a team of professionals from various fields who follow us and help us create beautiful and unforgettable weddings in Italy. 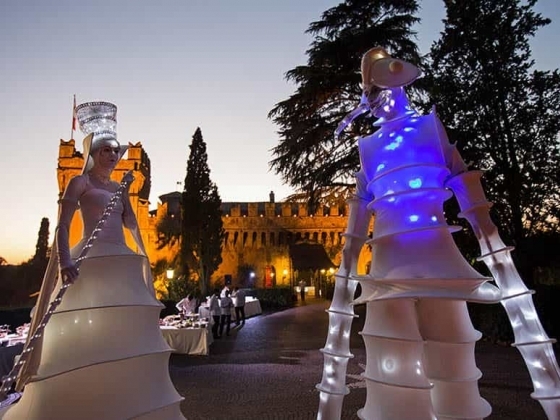 No matter how grandiose you want your wedding in Italy to be, we can work with you to make your fantasies a reality. 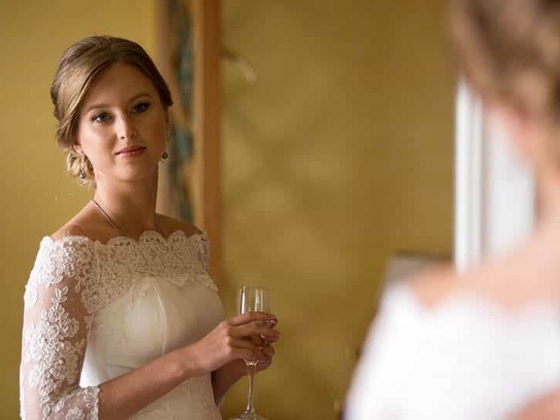 Specializing in luxury weddings in the most exclusive venues and the most beautiful corners of the country, we can make you feel like the star of your own film. 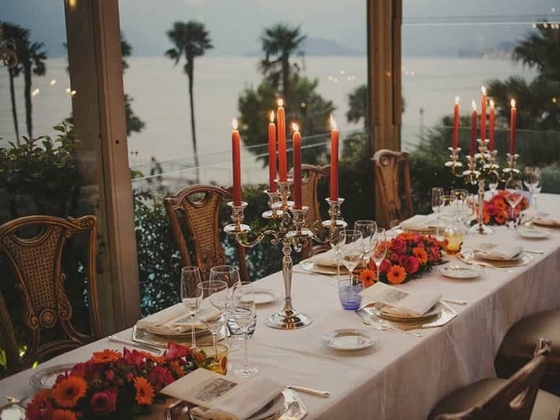 FAQ's If you live in another country the organization of a wedding in Italy will most probably be somewhat complicated; many elements must be decided and agreed upon, almost like connecting pieces of a big puzzle and making sure they fit into place. 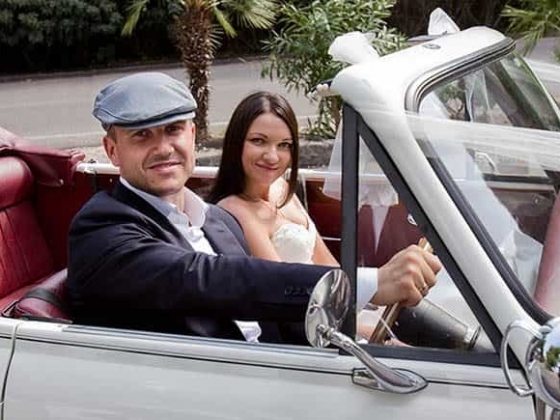 This is where we step in, in order that you may arrive in Italy fresh in love and ready to enjoy your big day. 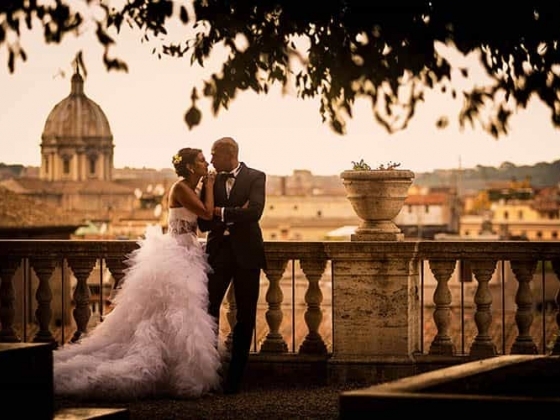 To relieve you from the many bothersome tasks, the wide range of expert services we provide will guarantee a perfect outcome, making your wedding in Italy truly effortless and unforgettable. For additional information click on the pictures below. Svetlana and her team were great! 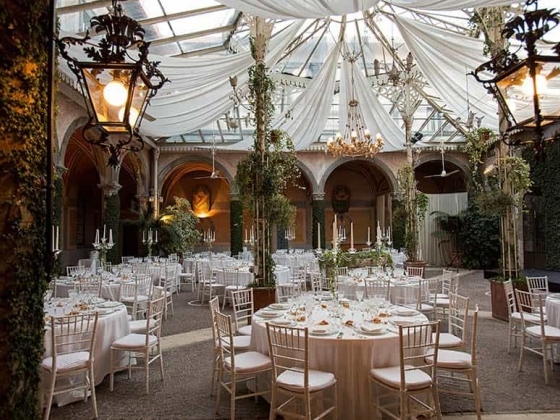 We were organising our wedding from overseas and due to work and other travel arrangements did not have a chance to visit Rome or any of the wedding venues prior to the wedding week. 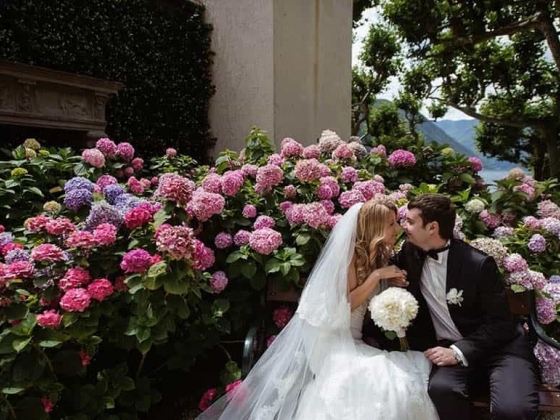 My Italy and My Wedding walked us through every step of the process: from legal aspects of getting married in Italy to selecting the perfect venue for the ceremony to choosing just the right place for the reception dinner. They were patiently sending us photos of the details we wanted to see (since we couldn't visit ourselves) and doing everything in their power to reassure us that our wedding day would live up to our expectations. 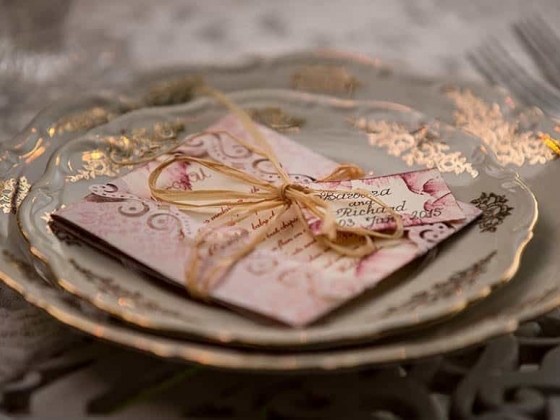 As with any wedding preparations we of course hit a couple of bumps in the road and My Italy and My Wedding advised on where to compromise and where to keep on pushing. They were also of great help in making suggestions about how to entertain our guests for the weekend. We would highly recommend My Italy and My Wedding.